405XmasStockings — 405 Brewing Co.
Last Christmas season we began the tradition of stocking decorating at the taproom! 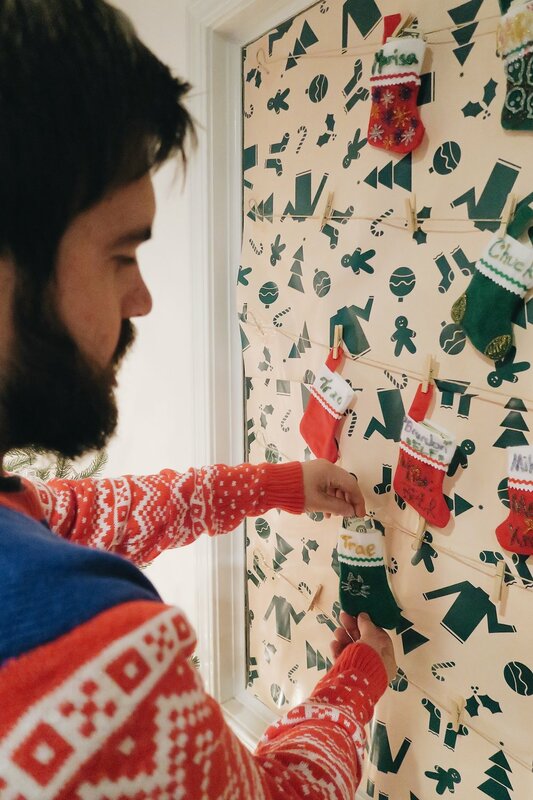 Pick a stocking from our wall, decorate it to your desire, and then pin it back up for all to enjoy :) If you wish to leave a donation in your stocking (or in anyone’s stocking! ), all proceeds will be donated to The Center for Children and Families. We’re kicking off the decorating this Friday, but the activity will continue all month!